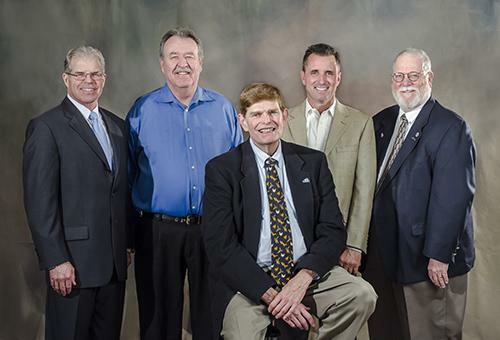 Central San is governed by a five-member Board of Directors, each elected to a four-year term. The Board of Directors holds regular Board meetings twice monthly, every first and third Thursday at 1:30 p.m., in the Meeting Room located at 5019 Imhoff Place in Martinez, unless otherwise noted on the meeting agenda. Special and continued meetings are held as needed. To contact any Central San Board Member, please call or email Secretary of the District Katie Young at (925) 229-7303 or kyoung@centralsan.org. District elections are held every two years in November on even-numbered years. Elections are consolidated with the statewide election. Each Board Member is elected at large, for a four-year term. Terms are staggered, with two terms expiring in one even-numbered year, and three terms expiring the following even-numbered year. Candidates for the District Board must be registered voters and reside within the boundaries of the Central San.